In June 2018, SABI made a grant call for Civil Society Organizations to submit proposals to enhance accountable governance for improved service delivery in which Seventy-Eight (78) applications were received. Unfortunately, only two (2) of the applications were successful as the proposals did not represent value for money for funding.  However, SABI has grants of at least GBP 40,000 available and is interested in working with Civil Society Organizations to enhance accountable governance toward improving service delivery in the country. 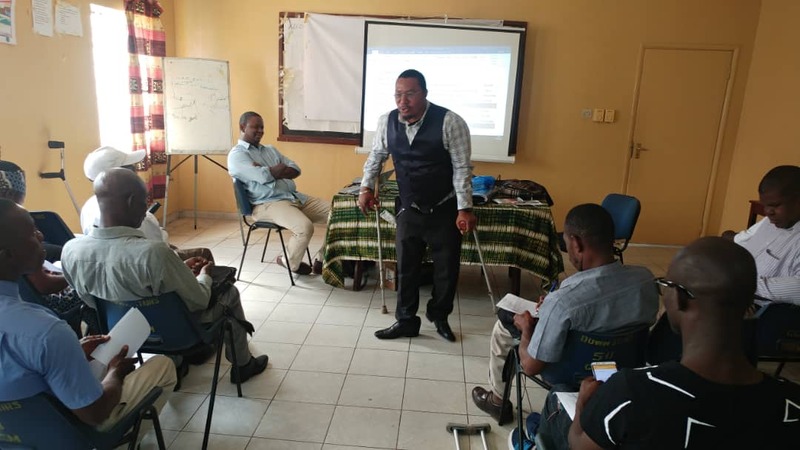 Due to the learning from earlier grant process, SABI decided to work with SLUDI and Persons with Disability Organizations (DPOs) to identify one issue of priority faced by Persons with Disability (PWDs) with regards health, education or social protection. This issue will form the basis of a strategy which will then inform the project proposals submitted by all DPOs and SLUDI to SABI. On Thursday, March 14th, 2019, a consultative meeting was called with SLUDI and DPO representatives to discuss and identify the issue of priority and SABI will then work with them to develop a strategy toward which they can work in a unified manner. During the meeting, SABI presented the ‘Persons with Disability’ Act, 2011 and the findings of the citizens perception survey (CPS) conducted in 2018, which contains the daily experiences of citizens using services in health, education and social protection. Following these presentations, participants were divided into three groups and were asked to identify three key issues affecting them, based on their experience and on the CPS presentation. Each group presented their issues, and the top priority ones were discussed in plenary. During the plenary discussions, SABI facilitated a problem priority matrix where participants ranked the selected problems in order of severity, including the criteria used to assess the problems. Participants felt that each of the problems could be tackled within 12 months, which is the duration of the funding. SABI/SLUDI representatives, and NCPD representatives will hold a one-day workshop to develop strategies on how to address the priority issue that was identified. The workshop will hold on the 26th March 2019.